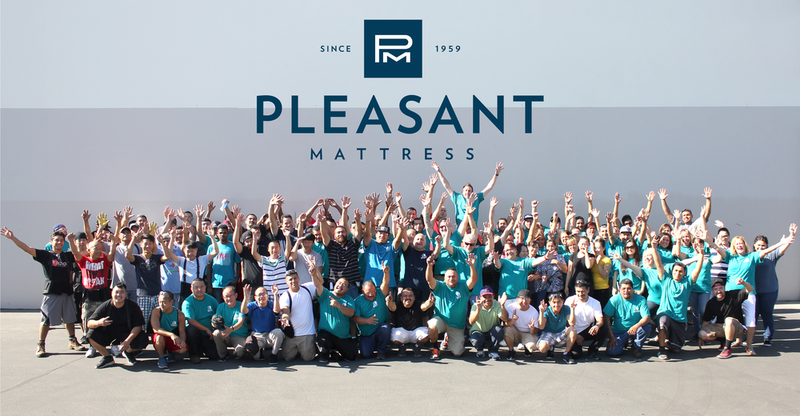 The story of Pleasant Mattress Inc. stretches back to the throes of World War II, when the original Morgensterns immigrated from Vienna to the United States and cobbled together a new life. 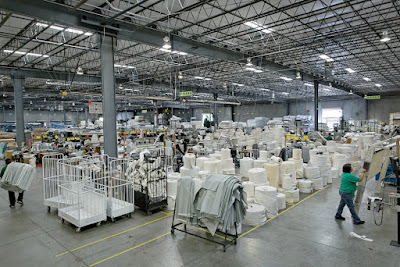 Today, Pleasant Mattress continues their tradition of resourcefulness and forward-thinking. Their success rests on the synergy between father and son. Generation after generation, Morgenstern sons have taken inspiration from their fathers, each one building on the tradition of the last. As Isaac Newton said, the secret to success is standing on the shoulders of giants. ● Chattam & Wells-the first Californian Born luxury mattress. Each Chattam & Wells luxury mattress is made in the USA by people who believe their job is to create a mattress that provides the foundation for a healthy life. ● MAXX-Ingeniously over-engineered for years of support. MAXX takes cues from traditional high-end mattress crafting; employing proven and durable coil engineering. ● Spring Air- the standard for quality mattresses and sleep systems. A great night’s sleep starts with a mattress that can both support the body and relieve pressure where it is needed most. Spring Air Back Supporter mattresses do just that, with patented designs and innovations that are unmatched by any other bedding company. ● Eclipse-makes a difference in the sleep health of their customers through handcrafting the highest quality sleep products. To test the feasibility of this solution, I shipped a C3500 demo printer and labels to Pleasant Mattress to test. 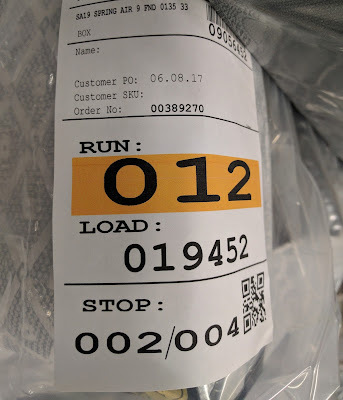 Working with IT, we added the demo printer to their network and adjusted the Easy Label templates to add color based on the order number. We made this change in a very short time. 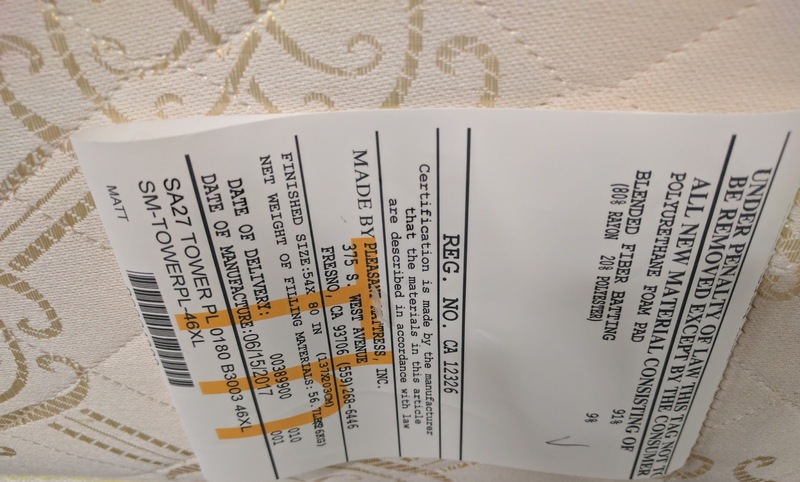 In addition, we tested sewing into the mattresses some of the 5 mil poly tags we sell, and they seemed to work great. Based on this test, Pleasant Mattress purchased C3500, tags and labels; and deployed them in their operation. 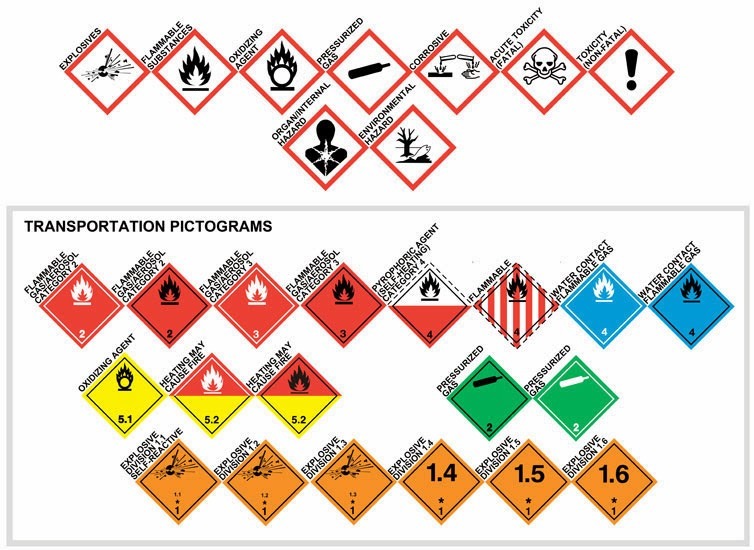 These printers produce the 4” x 12” law tags. The letter represents the day of the week of the production; and the color represents a group of orders. 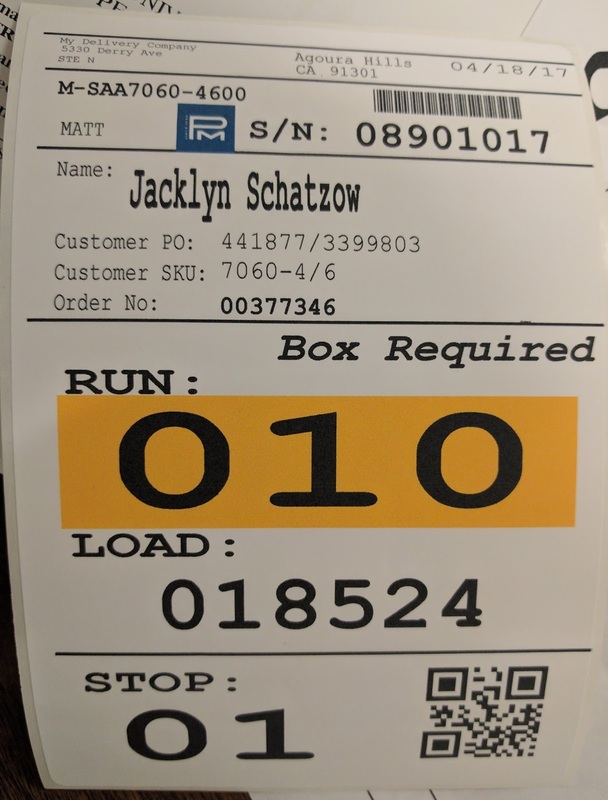 Once packaged, Easy Label generates a color-coded label for each mattress to represent a shipment of a group of orders. 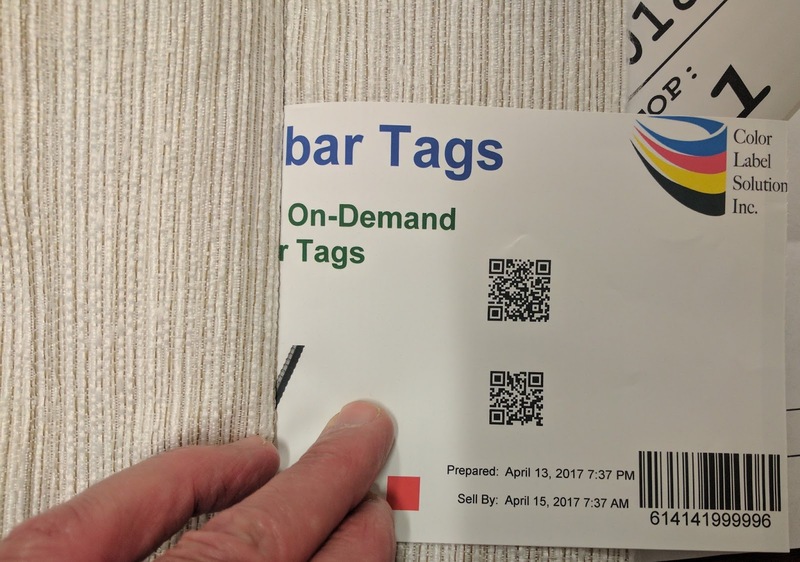 And once the label is on the finished product, Pleasant Mattress uses the color-coded label for staging and loading of orders. 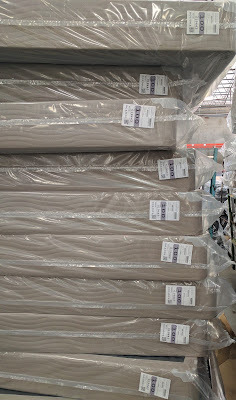 From my perspective, two aspects of the Pleasant Mattress C3500 deployment make this solution stand out. Neither have anything to do with the printer. 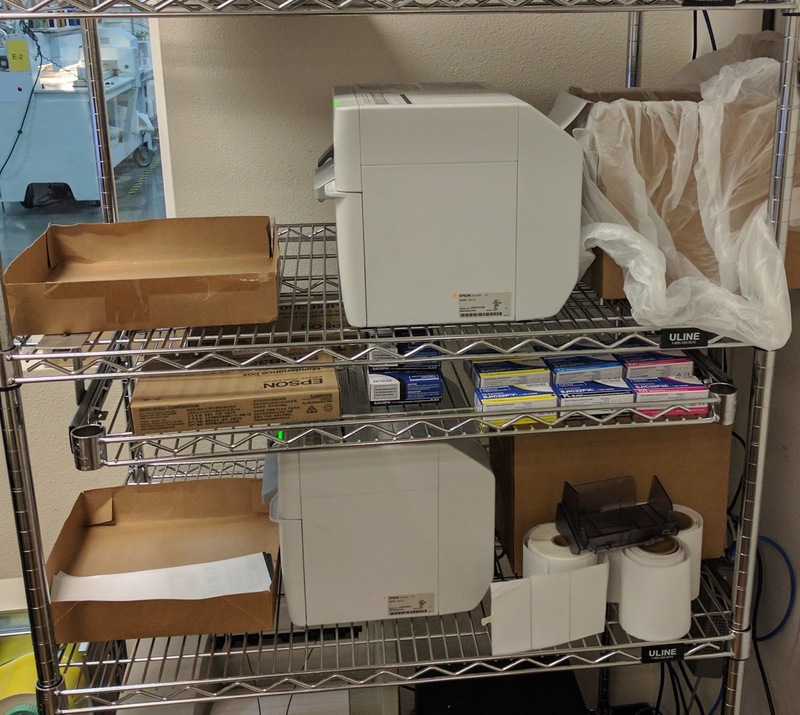 First, Pleasant Mattress understood how color would improve their operation, and they found a way to automate this component as part of the solution. 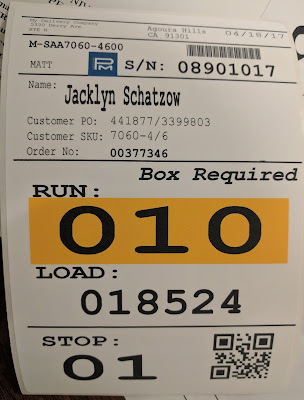 Second, implementing an automated color printing solution was easy. 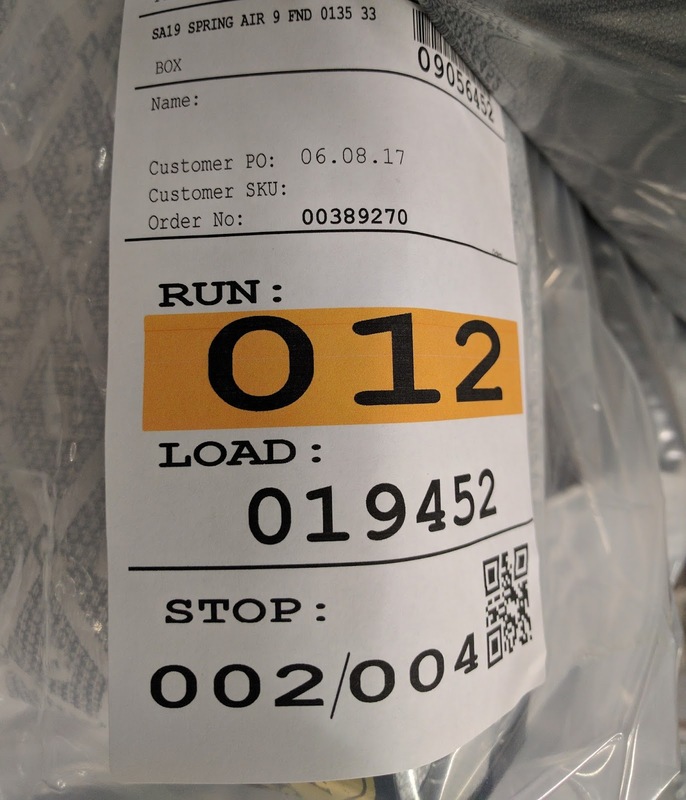 Using their existing label printing software, Easy Label, Pleasant Mattress's IT manager understood the application sufficiently that making the change was easy. I’m exciting by the on-demand tag and label solution implemented by Pleasant Mattress, as it shows how color creates value in an operation. Contact us to discuss how color can improve your operation as well. Thanks for sharing such useful information about headboards. I think this is really a very nice post. Thanks for the great content!